The designer black cotton tote bag with the white logo of the festival. Cost of delivery on the territory of Poland included. If your order is to be delivered outside Poland, you will need to cover the delivery costs. 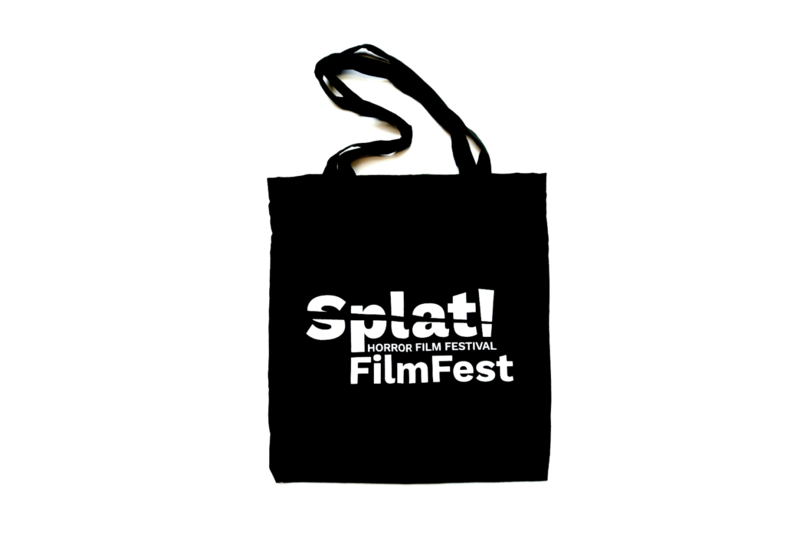 By purchasing this bag, you support the Splat!FilmFest 2018. Thanks!